"Teaching babies the signs for caregiving rituals can enhance successful communication and help them bridge the gap between understanding words and speaking them." 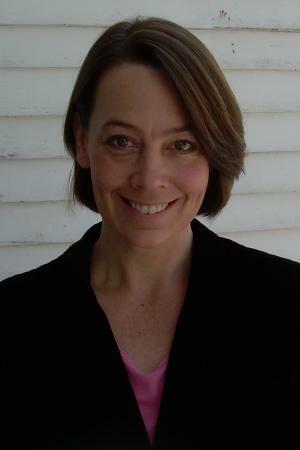 Carol Garboden Murray holds a master’s degree in special education and early childhood development. She has worked with young children and families for many years as a teacher and program director. She is the founder of the Early Childhood Institute of the Hudson River Valley and is the educational director of the Abigail Lundquist Botstein Nursery School at Bard College in Annandale-on-Hudson, New York. Carol Garboden Murray lives in New Paltz/Kingston, New York. "If you are interested in teaching your young children sign language, I highly recommend this book for its clear and direct style." "A thoroughly 'user friendly' instruction manual for parents, teachers, and care-givers to teach very young children how to communicate through sign language. Comprehensive, authoritative, and superbly organized, Simple Signing with Young Children is the ideal introductory instruction manual and very highly recommended." "I found this resource to be very user friendly. The actual photographs of the signs are much more effective than black line drawings. Understanding that sign language teaches different concepts at different stages of development was very beneficial. The index with over 240 signs will be a great resource for both teachers and parents."